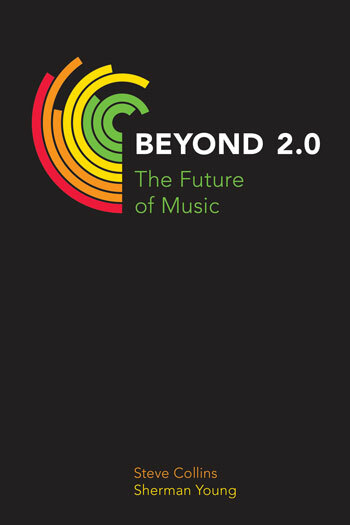 Helen Reddington is Senior Lecturer in Music Production at the University of East London, UK. Outside the Box, Inside the Studio gives a socio-historical examination of the roles of women studio professionals in the UK music industry based on interviews conducted over six years with 30 female studio practitioners at different stages of their careers and working in different genres of popular music including reggae, hip hop and pop. The edited interviews are preceded by an in-depth exploration of the often unseen and unacknowledged gender rules of music industry practice (both personal and technical) that underpin popular music etiquette. 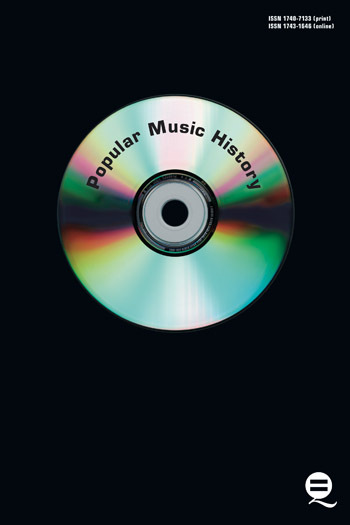 A range of supporting material from academic works to technical publications and popular music journalism is used to expand and critique the discourse. The significance of the research, including a review of other studies that complement the contents of the book. The chain of mediation between the artist and the audience/market; a discussion of territory, timbre and aesthetic power in the pop music industry. Gender stereotyping, women and singers, men as producers; definitions of production. Embodiment, sampling, gender relations in song writing. The ‘male ear’, territory, technical language, power relationships. Female DJs and self-produced laptop music. Sexual harassment, the effects of commercial pressures on relationships within the recording studio. Gender gatekeeping, music technology teaching in schools and universities, internalized sexism and learned helplessness. For and against essentialism; the changing landscape: illusory or real? Journalists and bloggers respond to women artist engineers. The illusion of agency. 30 edited interviews with women engineers and producers conducted throughout the UK between 2010 and 2016. Including a clear articulation of issues raised by the interviewees that might affect the establish discourse of the accepted roles of women in the music industry and any changes that might or might not be happening.